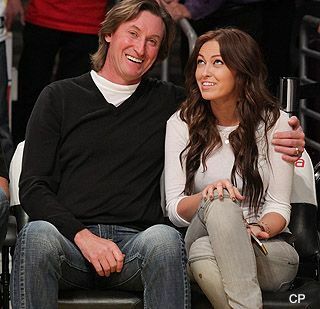 Wonder how dad feels about her hanging with douchebags. oh pulease. whatever. self-obsessed and shallow. Dad has to be very proud.